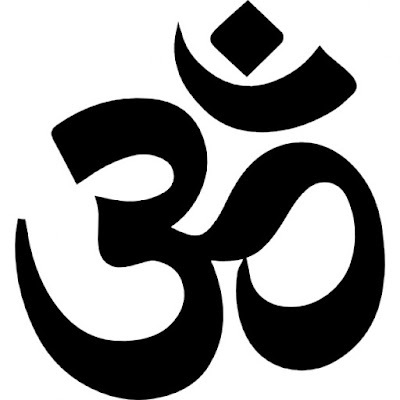 HOW TO OBSERVE MANDALA VRATHAM ? Devotees are expected to undergo practices of simple living, and absolute cleanliness. He shall bathe twice, if possible thrice, daily and perform pooja by at least chanting 108 Ayyappan Saranam. He shall continuously chant Saranam Ayyappa in mind, both at work and at home. 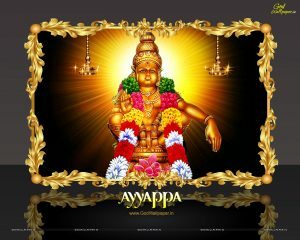 He shall treat all co-devotees as Lord Ayyappan himself and serve them in all the ways. He shall not feel proud of the respect and privileges he gets when he is wearing the holy mala. When others prostrate themselves on his feet he shall not feel proud but dedicate the same to Lord Ayyappan and say aloud ‘Lord Save everybody for their faith in you’. 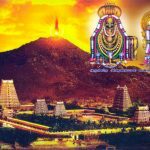 He shall not cause inconvenience to his family members on account on observing the vritham. 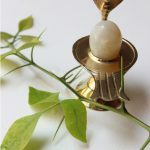 As he starts his vritham every year, he shall think that he is doing the same for first time and follow all the rules of the vritham strictly. He shall not attend any social function like birthdays, engagement, and wedding, etc. and shall feast in anyone’s home who have not undertaken the vritham. He shall avoid being in the proximity of dead body and shall not eat anything till he bathes if he accidentally sees one. He shall always carry a tulsi leaf with him to prevent him from evil feeling and from Thitu. He shall not sleep on bed but on floor, he shall not use pillow but wooden block, he shall not use footwear but walk with bare feet and not use an umbrella.